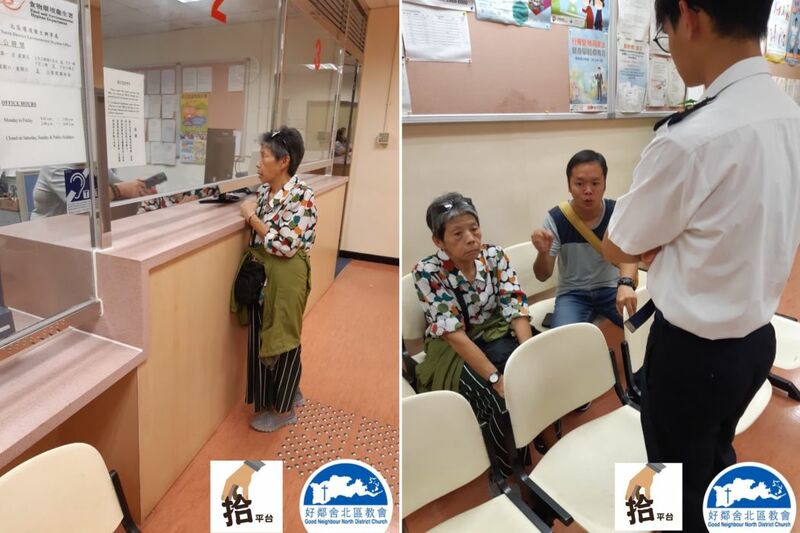 The metal cart and belongings of an elderly cardboard collector were taken away by the Food and Environmental Hygiene Department (FEHD) whilst she was hospitalised, according to a concern group helping the elderly. Miss Wong, 63, was hospitalised in May for two weeks owing to illness. 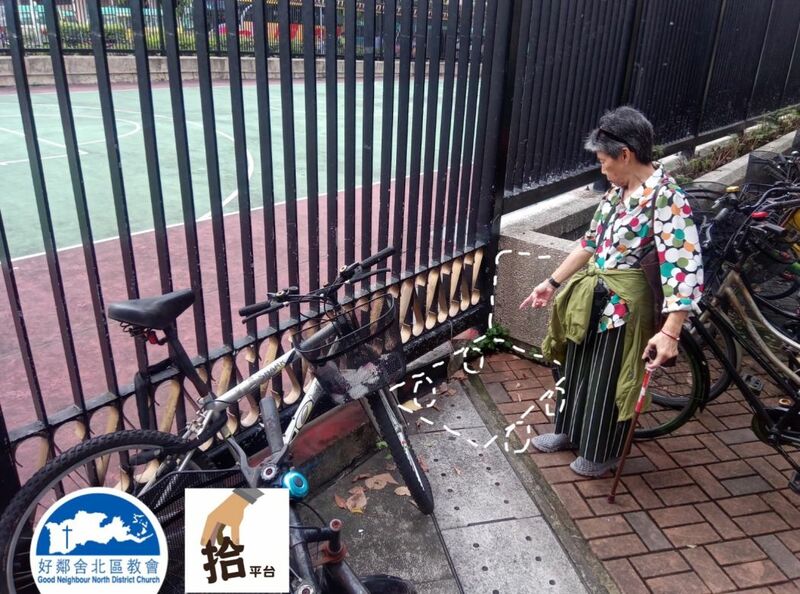 The FEHD confiscated her cart and belongings placed near the usual spot where she collected cardboard in Sheung Shui, including around HK$10,000 in cash. The money amounted to a year’s worth of work, according to the Waste Picker Platform concern group. But the FEHD said after handing the cash to the police, the police counted and it was worth HK$3,000. Wong rested after she was discharged, and she wished to get back to cardboard collecting. She received a metal cart as a donation, and borrowed another one. On July 13, she locked the carts with bicycle locks next to the North District Town Hall and went home. But on July 15, she found the carts missing, and nearby residents told her they were confiscated by the FEHD. The FEHD told her that she must pay a fine of HK$1,500 to retrieve the carts. The concern group tried to help her retrieve them earlier in August, but the FEHD said that the confiscated items were government property since they were not recovered within seven days of seizure, under section 22(4) of the Public Health and Municipal Services Ordinance. The FEHD also said Wong should file a police report if the confiscated items involved cash. The concern group said Wong felt helpless and was forced to give up collecting cardboard. 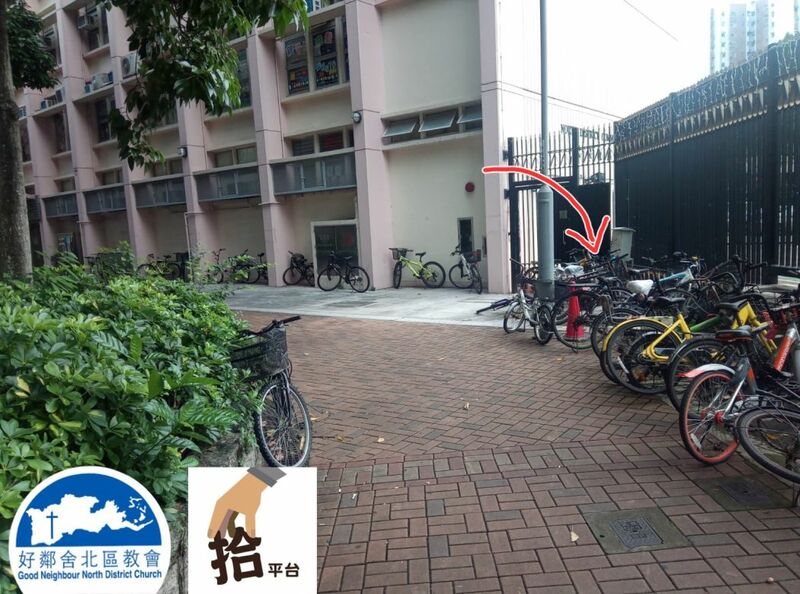 It accused the department of selective law enforcement, saying there were bicycles parked illegally next to Wong’s carts, but they were not taken away. The group said it will continue to advocate for Wong to reclaim her belongings and push the government to change laws to recognise cardboard collectors and implement more policies favourable to them. The FEHD told HKFP that it has examined the items taken in May and found cash inside bags inside paper boxes. The FEHD has given the items to the police on Wednesday to handle as a case of discovery of properties. The police counted the cash and it was around HK$3,000. 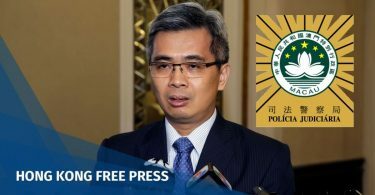 The FEHD said it will set up a meeting with Wong to follow up. In July, a cardboard collector in her sixties was fined HK$1,500 for littering, despite stating that she only temporarily unloaded a bag of garbage on the ground to sort its contents. In mid-August, the charge was withdrawn following a public outrage. Previously, the group conducted a study which found that cardboard collectors on average earn less than HK$800 a month while working in difficult conditions. Most were women and above the age of 60. 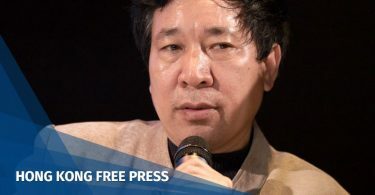 The FEHD caused a public outcry last July when it tried to fine a 75-year-old scavenger for selling cardboard for HK$1. The department later relented. Updated 8:20: Response from FEHD.